Strawberry is one of the most loved flavors of kids. 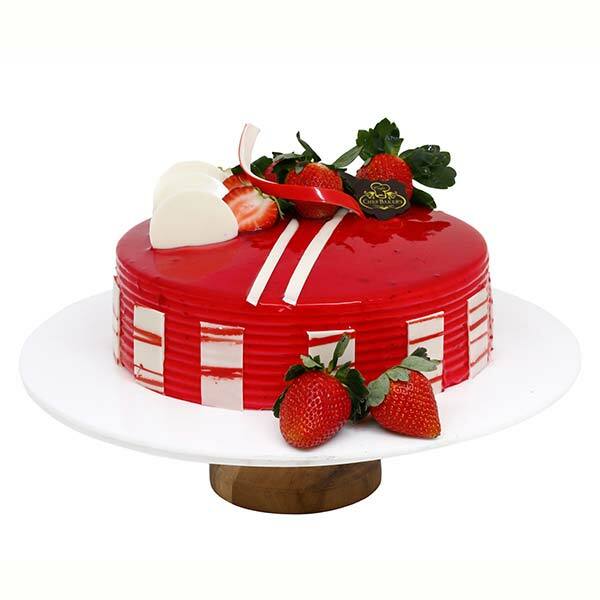 So whether you are having a kid’s party or throwing a birthday bash for your child, our Satin Strawberry Cake will bring the desired delight to the occasion. The sponge is vanilla flavored which brings tempt to the cake. 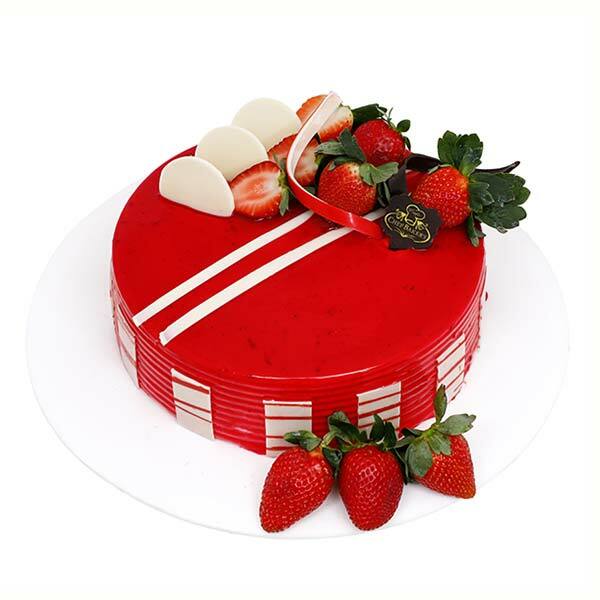 To add to its uniqueness, the cake is layered with a strawberry crush that makes the cake look extremely lavish and taste extra delicious. With an amazing decoration of chocolate and whipped cream, the cake gets all the attraction and becomes the best to celebrate with. 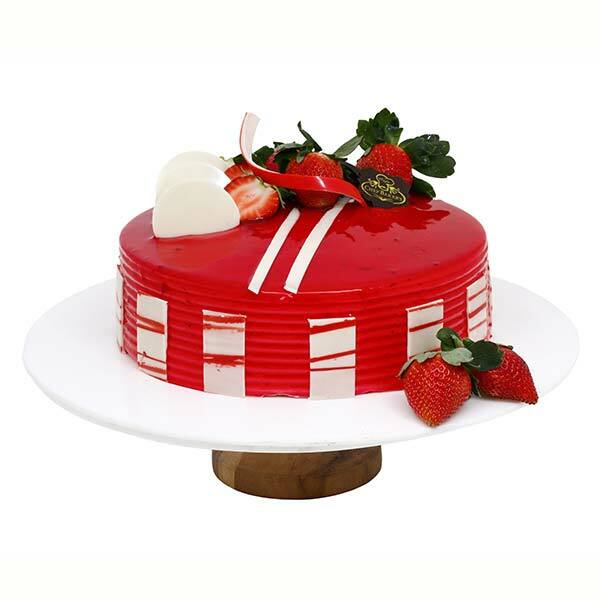 The Satin Strawberry Cake from Chefbakers is made with extra care and love so that it brings fun and frolic in kid’s party. We are special because we use only freshly picked strawberry in this cake to make it more delicious and a healthy treat for all. We can deliver right at your doorstep at any time of the day.